Its been a mighty busy summer for us here Conrads. At the end of July we went to WA to help Kelly's parents remodel their home and for my sister's wedding. You've heard all about that. But after she got married, we were to travel to California for my brother's wedding. It started like any old road trip. Udall's in the back, music, happiness and joyful merriment all around. We stayed in Oregon that night with good friends of ours who moved there earlier this year. We had a fabulous visit and great food and were off early the next morning. 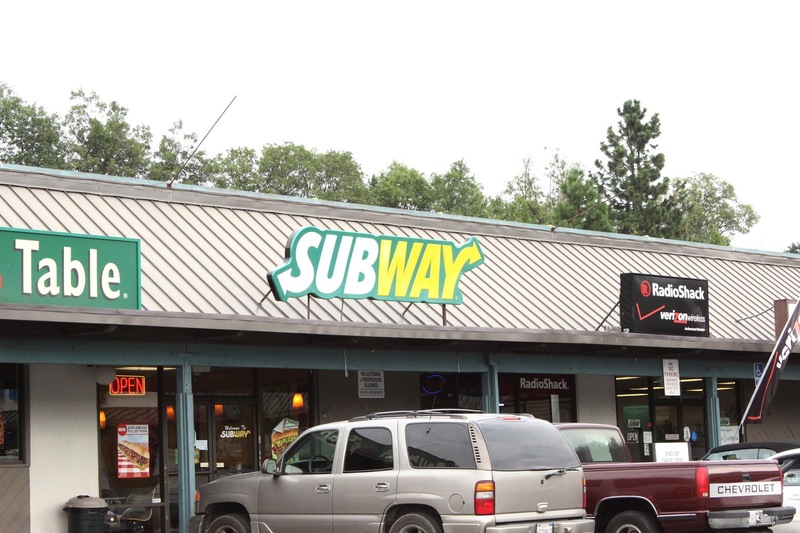 We decided to stop for lunch at in Mt Shasta City, CA at a Subway (oh blasted Shasta...) And things started to turn oh so very wrong. We went in, got some food, went out to the car to be on our way, and could not get in the car. Well this was problematic, but lets be honest, we've locked ourselves out before so we figured we could deal with this. However, our normal techniques were to no avail, so a nice police officer brought his quite legit equipment and got us in (after a few bearded, toothless, roll their own stogies, homeless type men attempted to help us). Only, here's the thing. After searching the car, there were no keys. And after searching the car several more times, there were no keys. And after searching the Subway, the bathroom, and the trash can, there were no keys. And after searching all the stores around it to see if someone had turned in lost keys, there were no keys. And after searching the parking lot, there were no keys. And so on and so forth for seven hours. Yep that's right folks. 7. I thought that was supposed to be a perfect number. Well, you know what number 7, I just don't like you very much, if that's okay with you. Mkay? Good. 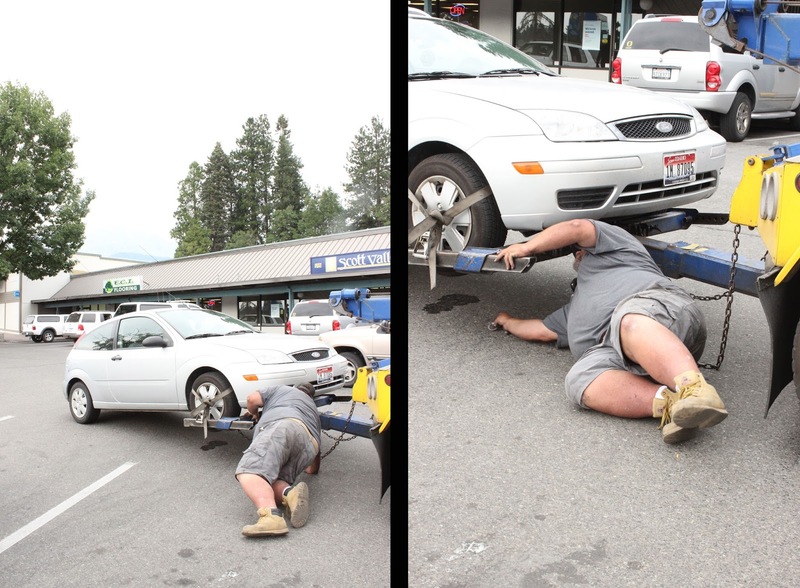 We needed to get towed to a Ford Dealership for them to make us another key. And a key fob. And while we're at it, a spare key. (We had a spare key...sort of. But it only unlocks the doors, and doesn't start the car...so. Lesson learned there.) 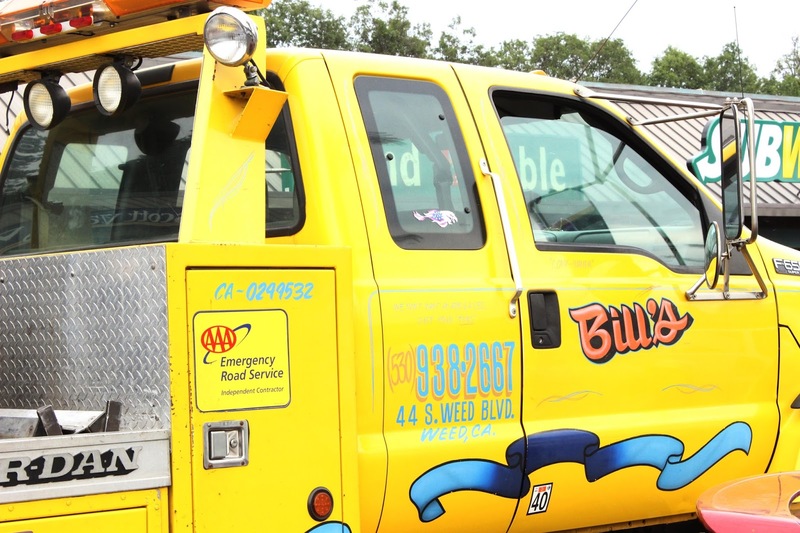 Luckily our tow man Steve was awesome. However, Mt Shasta City just so happens to be in the middle of stinking now where in this world and we had to get towed to Yreka, which was almost an hour backtracking. So that was obviously awesome. 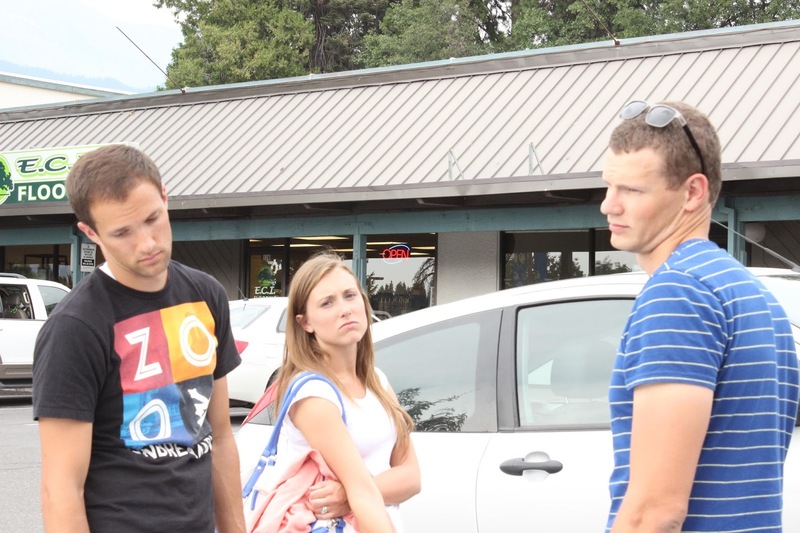 In Yreka, the Ford Dealership men told us it would take 15 minutes to get our keys made. Well let me inform you that those men were big flat liars with pants on fire. We were there for over two years (or hours, whichever). And we had seven more hours to drive to get to Capitola. Oh and we learned that they charge 85 dollars an hour. Plus the price of your keys. So Apparently I need to get into that business. You know what? We did eventually get to Capitola. And that bed in that beach house was the best thing that ever did happen to me. Hands down. This ends installment one of the Conrad's Summer Adventures. This will be a great journal entry in the future! 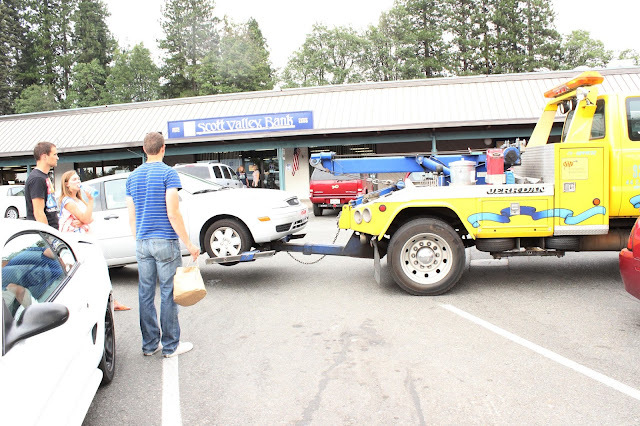 So glad it's in the past and that it wasn't a car cash causing the towing... So many blessings.